Charlie Bears Anniversary Catalogue Part 2 Discounts Apply ! Charlie Bears Collectors Catalogue Part 2 . 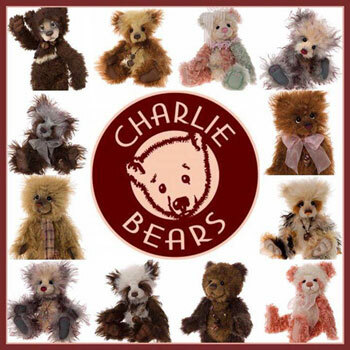 This Lovely Collectors Catalogue full of Charlie bears Images in full colour Depicting the 10 year Anniversary Collection part 2.